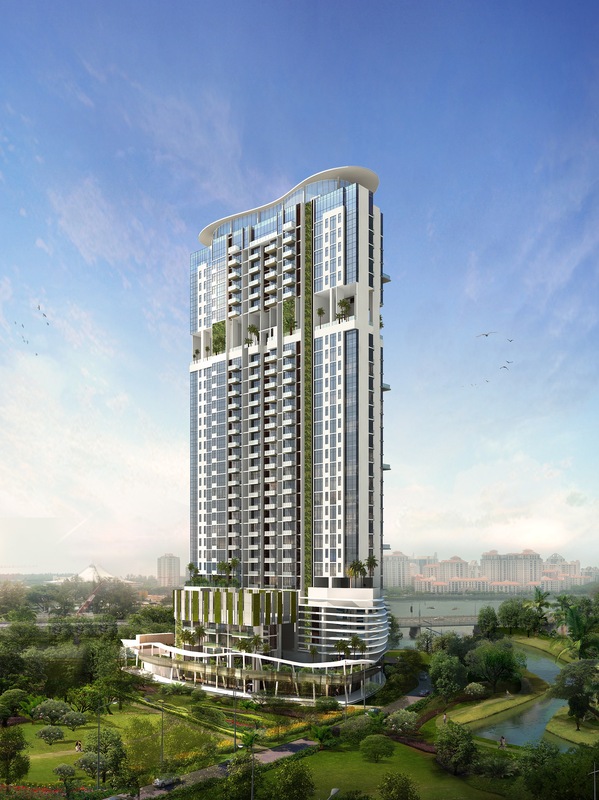 Kallang Riverside @ Kallang is a brand new FREEHOLD mixed development that will be launching soon in District 12, Kallang area. 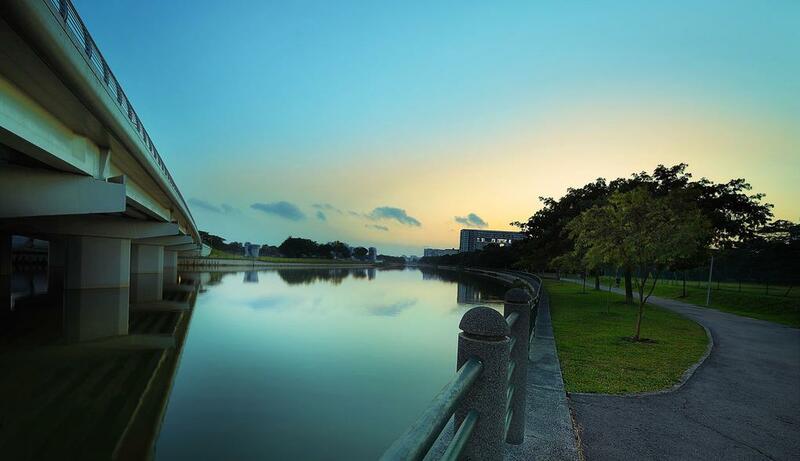 Sited in front of Kallang Riverside Park (current Singapore Johore Factories Building), it fronts a fantastic view of Sungei Kallang, Kallang Basin and upcoming Singapore world class Sports Hub. 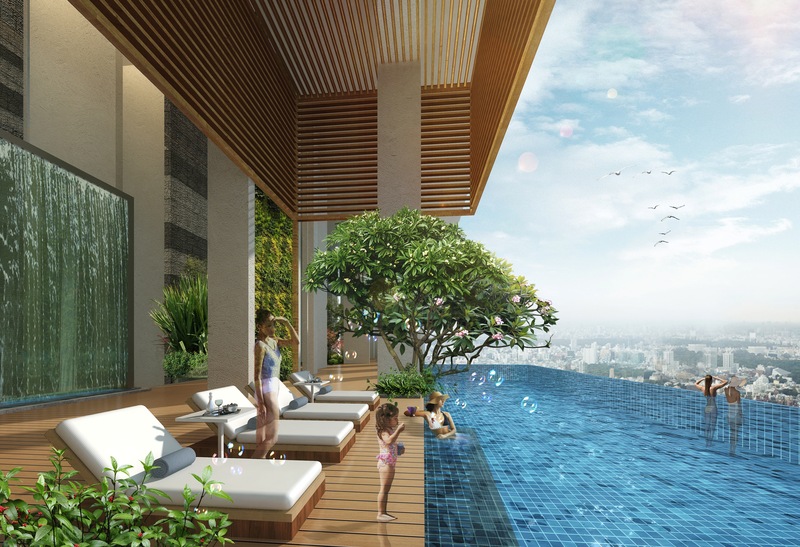 Kallang Riverside @ Kallang consisting of only 212 residential units, is set to be a part of the 64-ha lifestyle community, which is set to offer approximately 4,000 new residential homes, hotel and also a total of estimated 400,000 sqm of office space, retail, F&B and entertainment facilities. 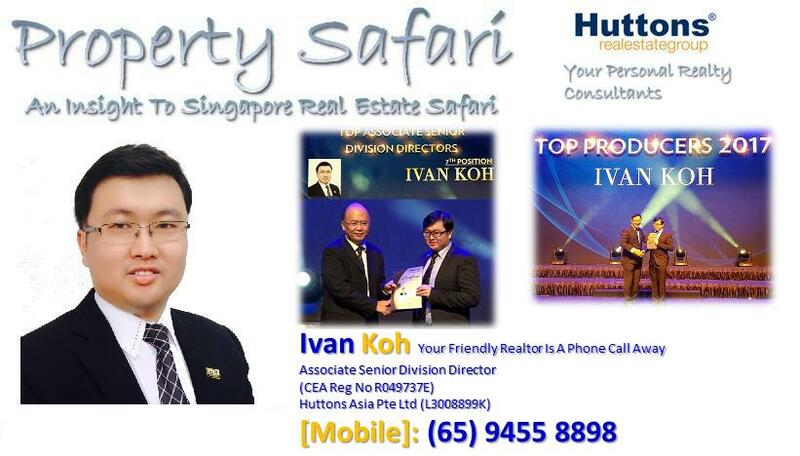 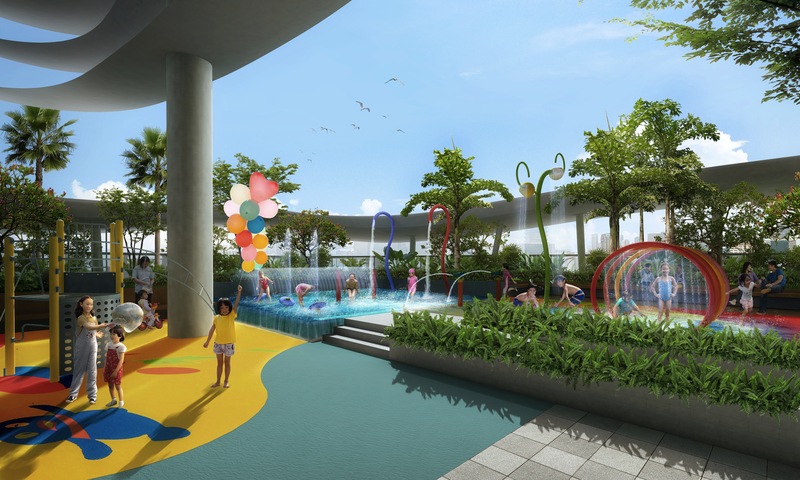 Apart from being a residential enclave, further enhancements to the surrounding vicinity will be done in order to promote lifestyle living with a 7 hectare park (which is a site for water sports), constructed on both sides of the renowned Kallang River. 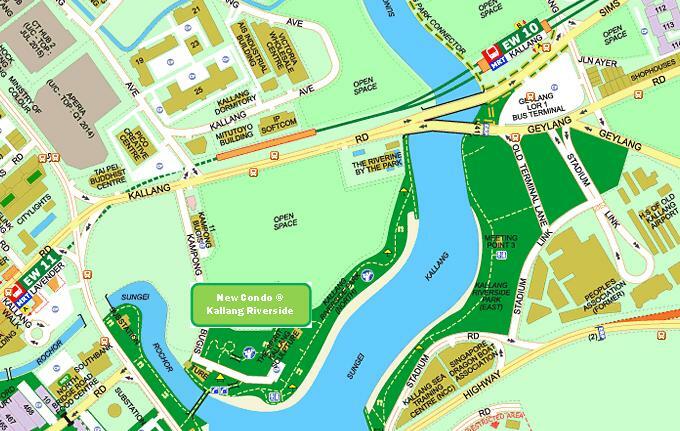 In terms of locality, Kallang Riverside @ Kallang is well-connected via the Kallang-Paya Lebar Expressway, the Marina Coastal Expressway and Nicoll Highway. 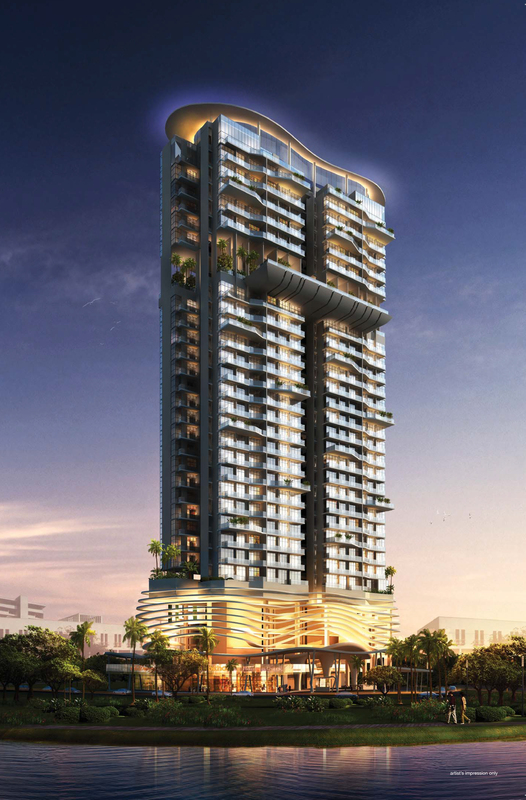 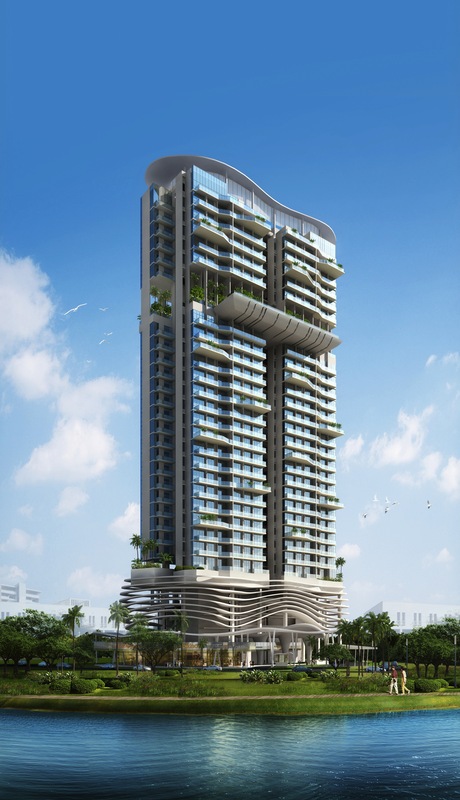 Therefore, just minutes’ drive to the CBD and the Marina Bay precinct. 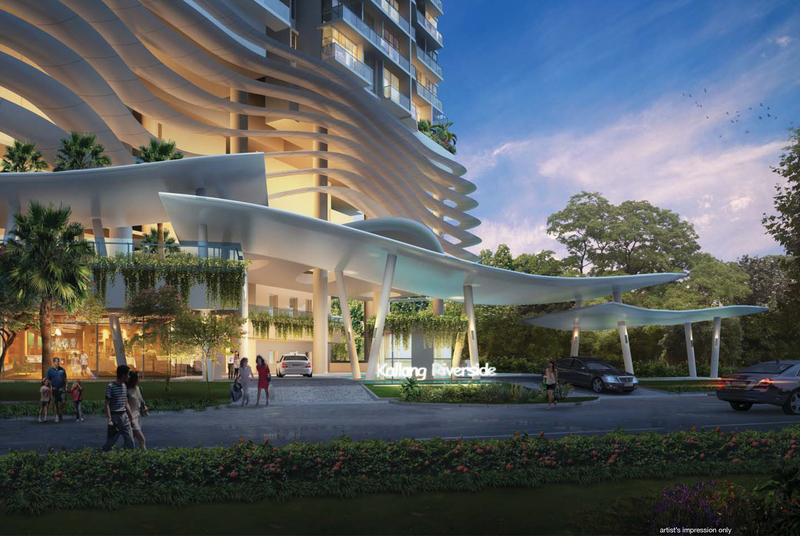 Return home to your waterfront leisure enclave at Kallang Riverside @ Kallang.